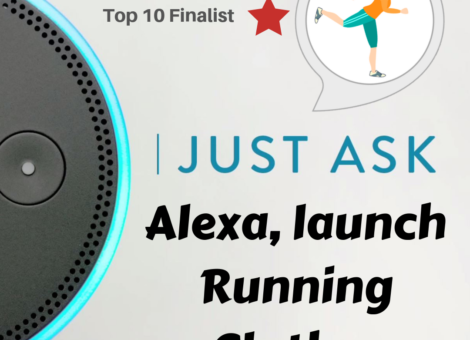 I’m thrilled to be named a top 10 finalist in the Alexa Skills Challenge: Multimodal for my skill Running Clothes! Running Clothes is a top 10 finalist out of over 430 entries and currently competing for the grand prize. Watch my entry video here. I developed Running Clothes to take the guesswork out of checking weather for outdoor runs. Running Clothes will tell you your local temperature, wind speed, and a suggested running outfit. 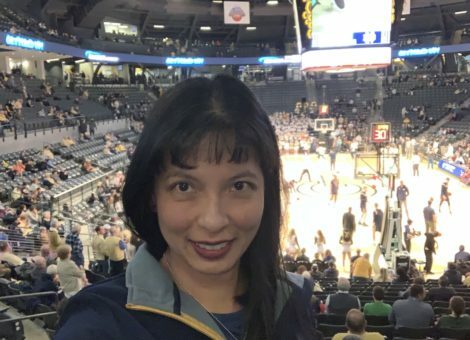 Here are my top three observations from attending 34 of 39 home games within the past 2 seasons of GT Men’s Basketball. 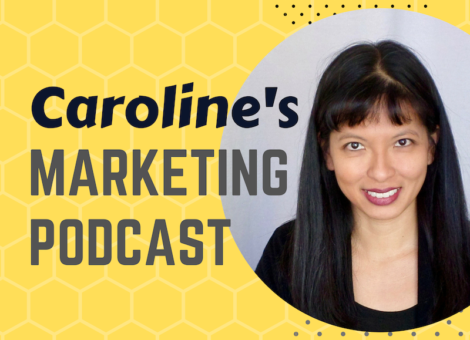 I’m pleased to announce that I am starting a podcast to share my marketing insights and experiences. 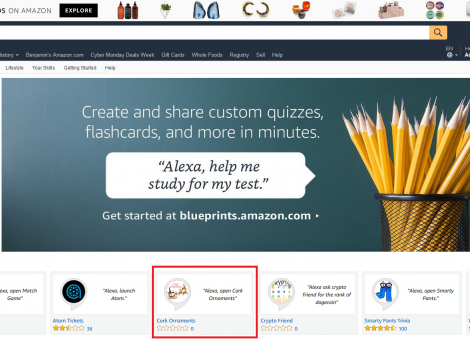 I woke up at 4:30 am on November 30th to check the front page of Amazon’s Alexa Skill Store. I was informed the day before from Amazon that my Alexa Skill Cork Ornamentswould be featured. How did I get there? 2018 RetailLoco conference featured an all-star lineup of speakers from FourSquare, The Weather Company, Dunkin Donuts, CocaCola, Home Depot, Mizuno, GameStop, Charlotte Hornets, Hilton, and Mall of America. During this 2-day conference, marketers from North America converged to have honest conversations on successes and failures in Location Based Marketing from retail to quick serve restaurants, and big brands. 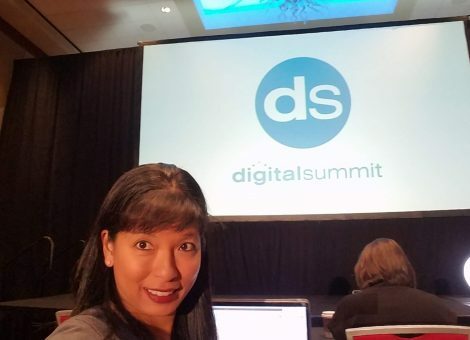 As expected, the team from Digital Summit put together a great lineup for Atlanta Marketers on October 23, 2018 at Cobb Energy Center. We covered “Everything: Content & Social” with speakers from GoDaddy, Westin Grand Cayman, Futurus, and marketing leaders from across the country. 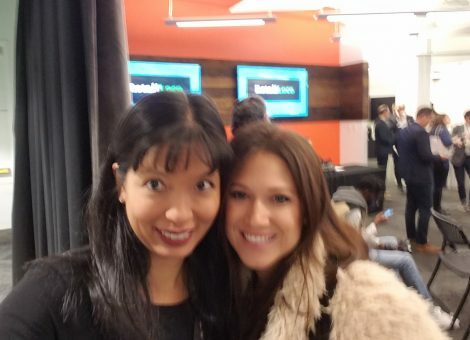 For the 2nd year in a row, I had the pleasure of attending and presenting at Product Camp. Product Camp is an annual full-Saturday unconference for product managers organized by an amazing group of volunteers. Content is provided by volunteers that pitch their topics at the beginning of the day. 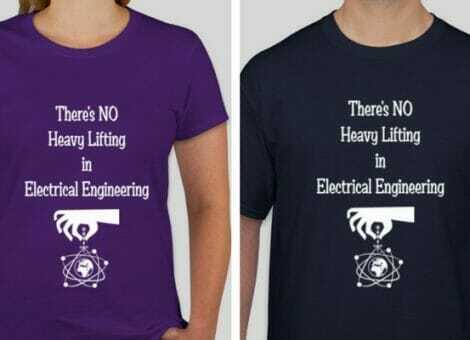 20 sessions are offered in total. 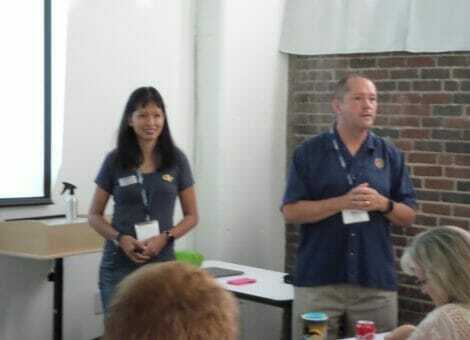 Last year, I was voted in with Steve Youngblood to present The Art and Science of Product Management. Slides from that presentation are posted here. Women in Wireless Special Interest Group (SIG) as a part of the Wireless Technology Forum volunteered for our first official service project, in partnership with GSMA and ChickTech. We helped teens from middle school to high school build their own Google voice assistants from Raspberry Pis and Google AIY Voice kits. Check out the bright, happy, shiny faces of these teens at the event on March 24, 2018.